Home / Do you know everything about welcome to medicare and annual wellness visit? DO YOU KNOW EVERYTHING ABOUT “WELCOME TO MEDICARE” AND ANNUAL WELLNESS VISIT? 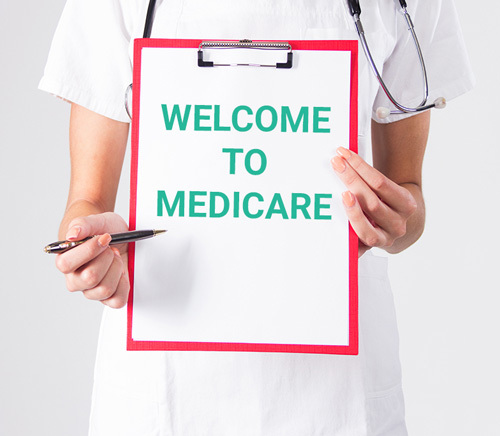 A subscriber enrolled to Medicare Part B has a “Welcome to Medicare” service – Initial Preventive Physical Examination (IPPE). This service will be covered once in a lifetime within first 12 months after enrollment. There are certain components that must be provided to the patient in order to submit a claim for the service. End-of-life planning, on agreement of the beneficiary. The IPPE itself coded as G0402. A diagnostic electrocardiogram (ECG/EKG) codes – G0403, G0404 and G0405 – complete, technical only and professional only components respectively. ECG coded G0403, G0404 or G0405 is also once in a life benefit. Who is eligible to perform? Qualified non-physician practitioner (a physician assistant, nurse practitioner or certified clinical nurse specialist). Does deductible or coinsurance/copayment apply for the service? No deductible or coinsurance/copayment applies for the IPPE. However, it does for diagnostic ECG. NOW, WHAT ABOUT WELLNESS VISIT? Initial AWV has expanded components list, including administration of HRA – Health Risk Assessment. HRA is a list of questions, which provider or the patient can complete before or during the AWV encounter. During initial AWV a written screening schedule for the patient must be established for the next 5-10 years. Subsequent AWV mostly requires provider just to update existing HRA and other components and medical information from initial AWV. For an initial AWV – G0438, for a subsequent – G0439. Same requirements as for an IPPE. Medical professional (health educator, registered dietitian, nutrition professional or other licensed professional) or a team of medical professionals who are directly supervised by MD or DO. No deductible or coinsurance/copayment applies for the AWV. AND WHAT IS ADVANCE CARE PLANNING (ACP)? Advance Care planning (ACP) can be furnished separately or as an element of AWV. 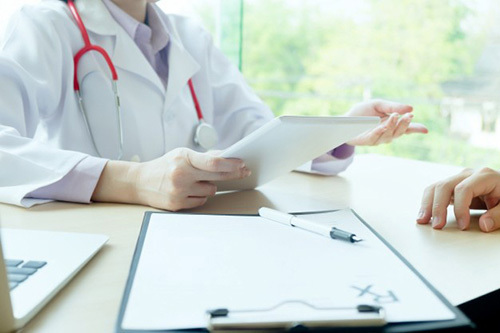 It is the face-to-face conversation between a patient and a provider to determine patient’s wishes or preferences in case he or she is unable to speak or take decisions. This talk could be uncomfortable and difficult for the beneficiary, so family members may participate as well. First 30 minutes of ACP – 99497, each additional 30 minutes – 99498. Procedure code 99497 can be reported if the ACP continues at least 16 minutes. Same requirements as for an IPPE and AWV. The deductible and coinsurance are waived for ACP only once per year and only when it is billed with AWV – by the same provider, with 33 modifier and in the same claim with AWV. In case AWV is denied, deductible and coinsurance will be applied for ACP. When ACP provided separately of AVW deductible and coinsurance applies as well. There are different options to check if beneficiary already got his/her AWV from another provider – you may call Interactive Voice Responses (IVR) or send inquiry through HETS – HIPAA Eligibility Transaction System. There could be other options provided by specific Medicare Administrative Contractor (MAC) – contact NGS for New York and Novitas Solution for New Jersey.